During the autumn of 2015, Clear View provided the aluminium doors and windows for phase A of Meltham based commercial property landlord Towndoor’s new project The Dyeworks in Lockwood. 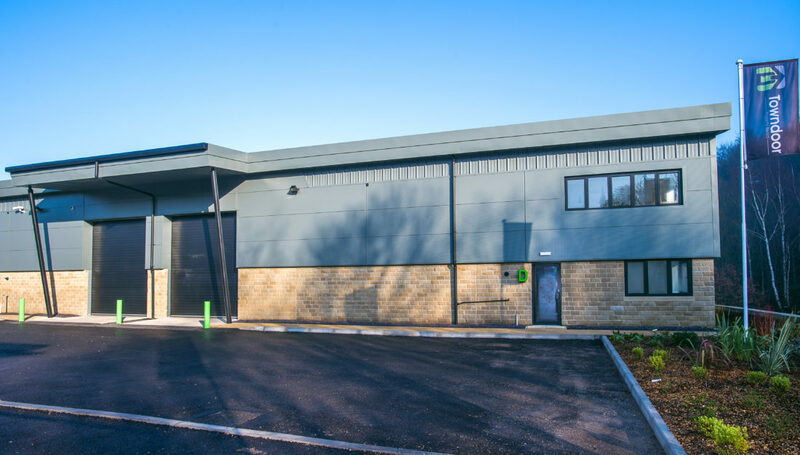 Clear View, who are a tenant in one of Towndoor’s units in Meltham Mills, were requested by Towndoor Managing Director Dan Bamforth to provide a number of sliding windows and entrance doors for the first four unis on the site. The development has 8 A-grade units, and is already the home of Screwfix in Huddersfield, the bluechip client liking the location and quality of space available. 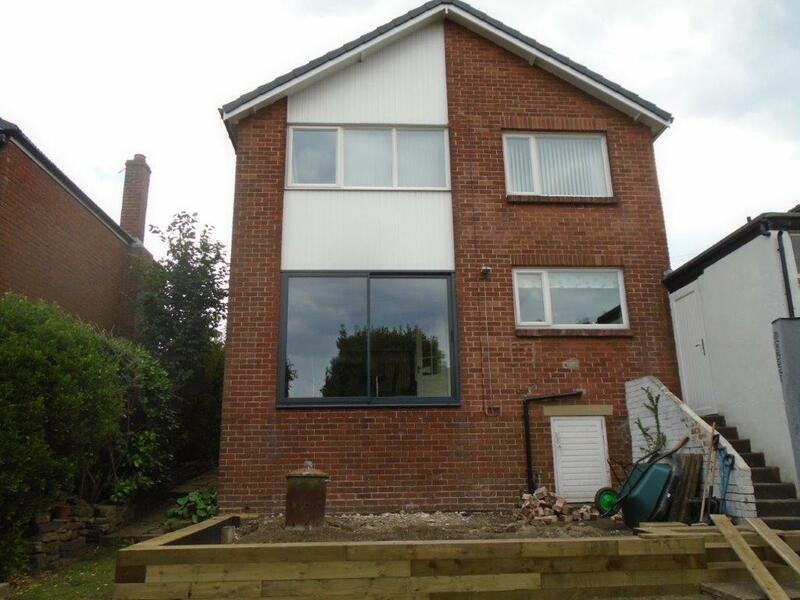 • 12 AluK GB 58BW / 58BD Residential / ST Windows – There are four styles of these including 2, 3, 4 and 5 pane varieties depending on their position within The Dyeworks Units. In total, 16 individual doors and windows were manufactured less than 5 miles from The Dyeworks site. 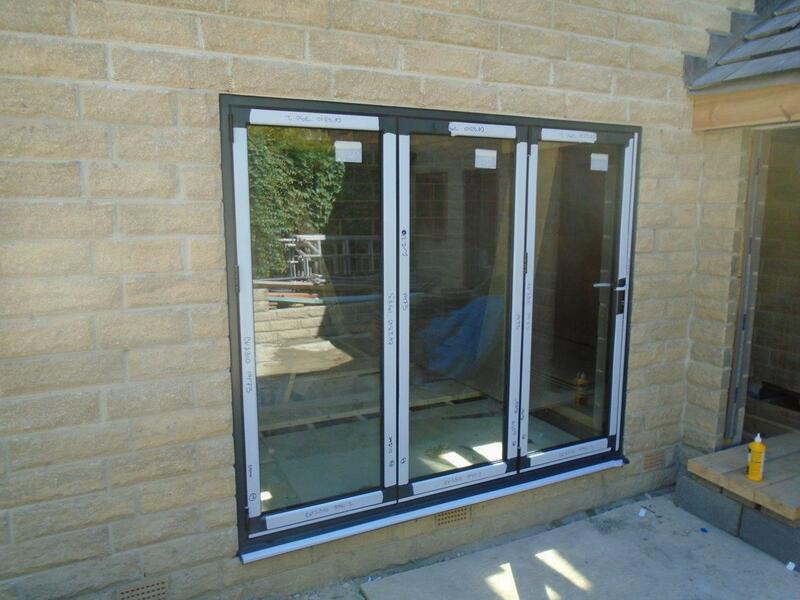 • To be 6mm toughened / float outer, 16mm argon filled cavity, 6mm toughened / float low-e inner. It also features high efficiency glass which is proven to help reduce the need or reliance on heating or air-conditioning to regulate an internal temperature. 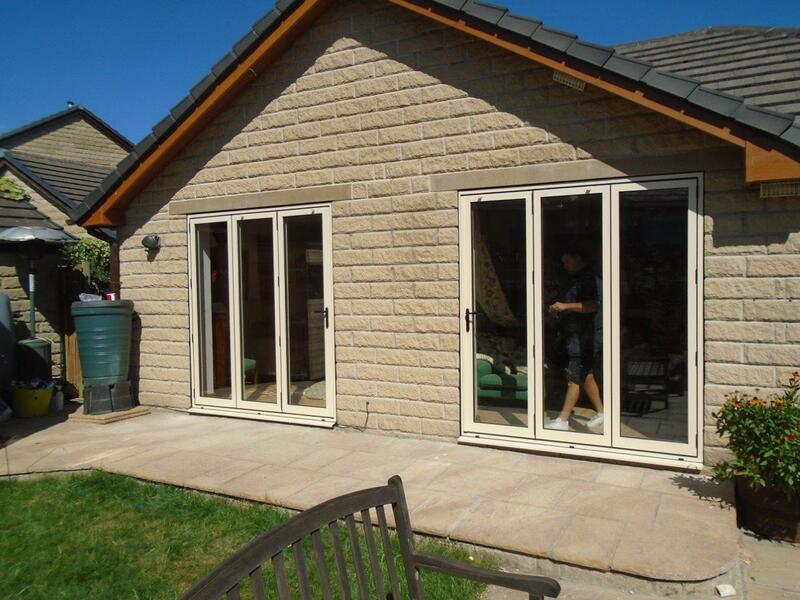 All our doors come with a 10-year guarantee covering, the aluminium, glass, powder coating and installation and the highest levels of security. This includes Anti-Bump, Anti-Pick, Snap Secure, Kitemarked high security locks as standard.